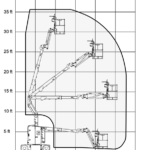 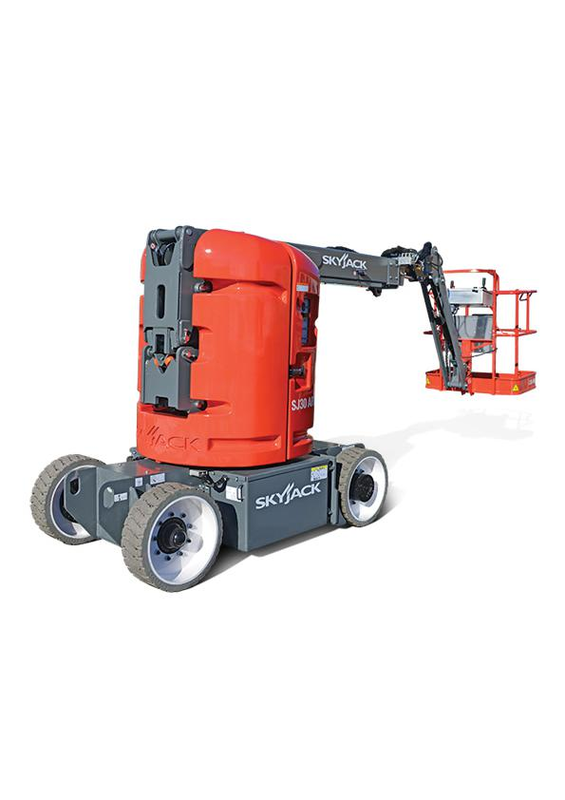 The SJ30 ARJE is Skyjack’s first electric boom and the first boom to feature a rotating jib, and to have a direct electric AC drive. 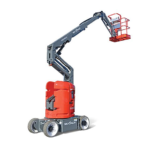 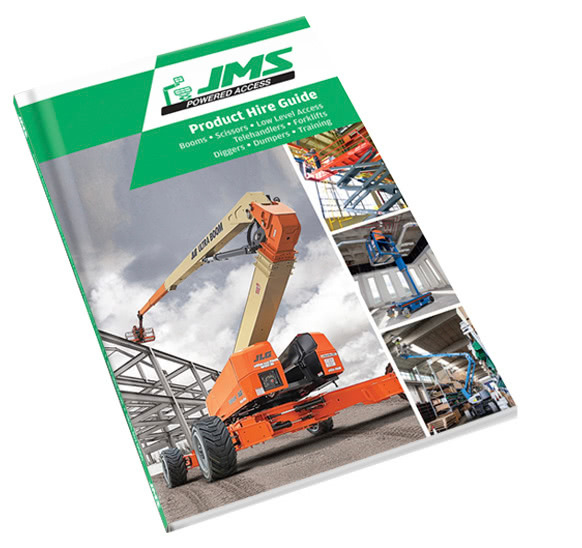 Perfect for tight spaces, the SJ30 ARJE comes in it at just 1.19m (47 in) wide and features a working height of 11m (36 ft), up-and-over clearance of 4m (13.1 ft), a 1.55m (61 in) turning radius and maximum weight capacity of 227kg (500 lbs). 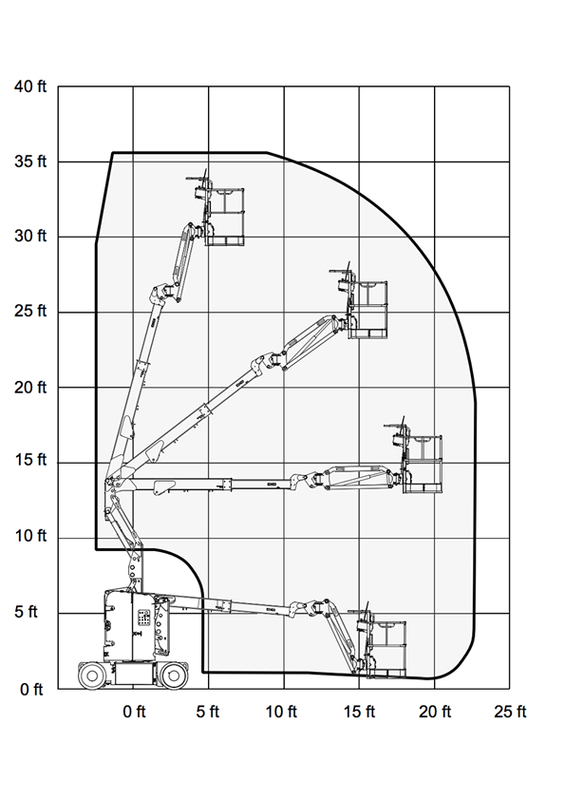 A lot of manufacturing and warehouse facilities have narrow and confined spaces that require up-and over access. 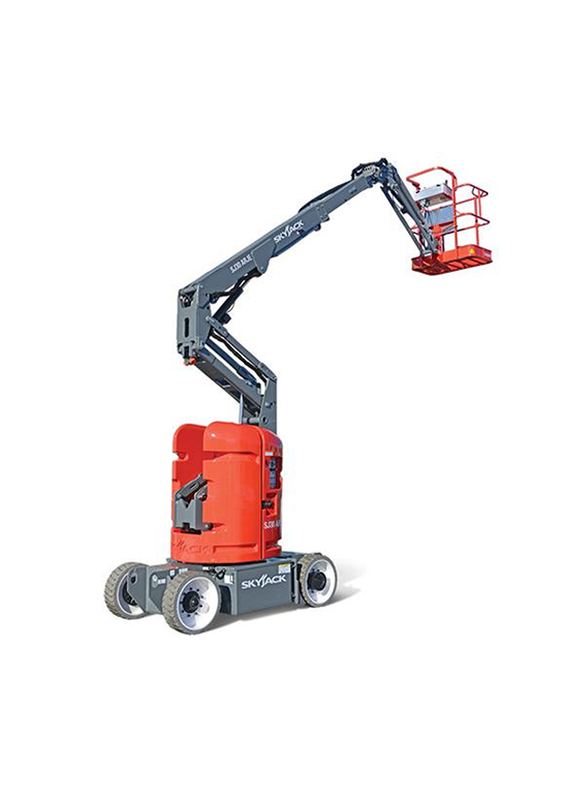 With its narrow dimensions and zero tailswing, the SJ30 ARJE is ideally suited for their needs. 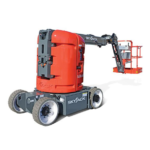 The SJ30 ARJE offers 35% gradeability to make navigating jobsites, as well as loading and unloading from a trailer, a lot easier.